You're part of an age old Irish family. Whether you were born into it, or were lucky enough to marry into it, this shirt is for you. 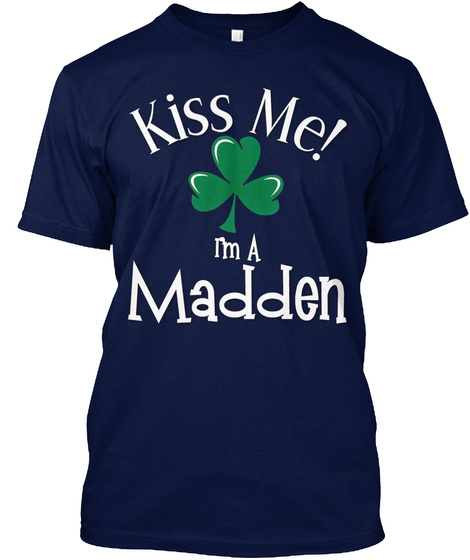 Show your strong Irish Pride by getting this limited edition shirt today. 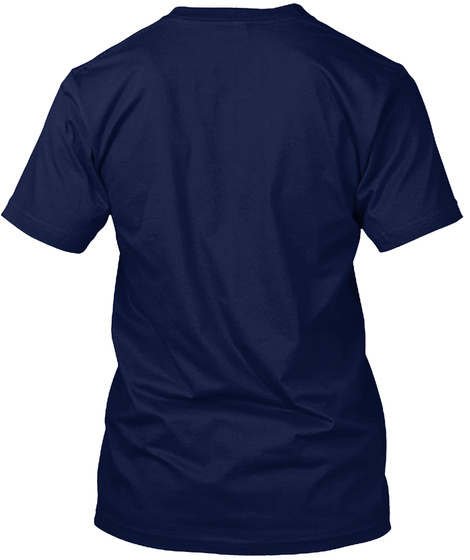 Check out all our Irish shirts in our store - click here.